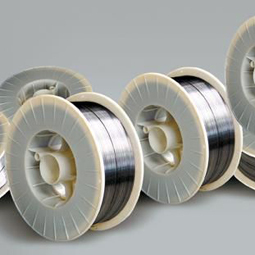 Stainless steel welding wire is our most traditional business,furnished by very good reputation on quality,price and strong supply capacity,Jawaysteel Corporation has built lots of business with customers all over the world. 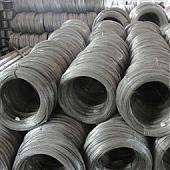 From 0.7mm to 4.2mm, based on buyer’s requirement. 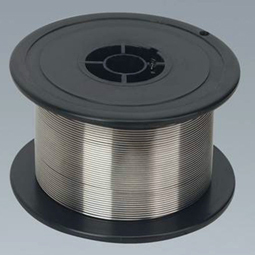 Stainless steel welding wire can be used in the welding operation and flow-ability of Cr elements.It is applicable for the Non-Magnetic steel, High Mn steel, Hardended Abrasion resistance steel and the super low carbon and stainless steel profiled metal’s welding. 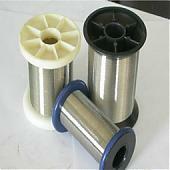 0.7mm -1.2mm stainless steel auto welding wires usually use DIN270 plastic spool (drum) packing. Net weight each spool is 15kg. Outside of the spool using PVC shrink heat film warping. Each spool put into one paper case. 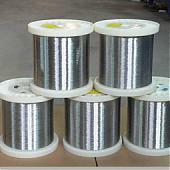 0.8mm-4.2mm stainless steel welding electrodes usually use plastic drum packing. Net weight of each drum is 5kg.